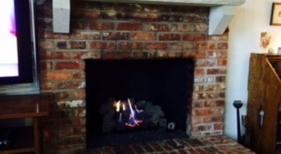 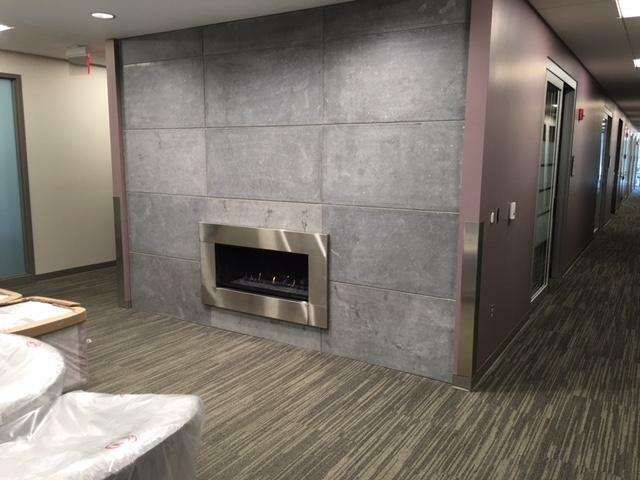 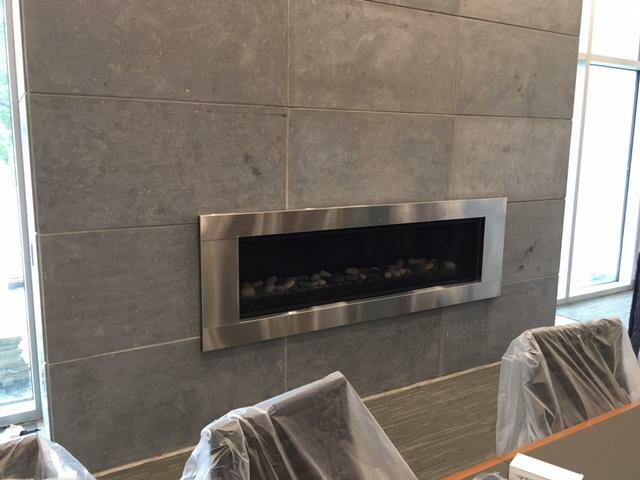 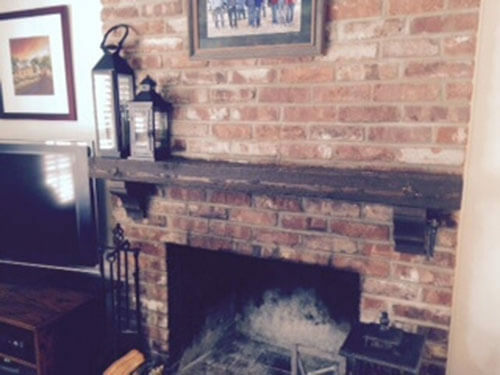 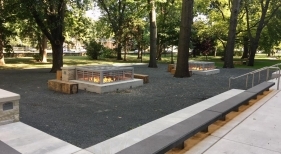 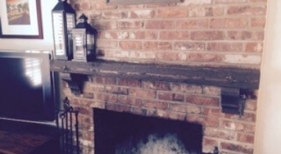 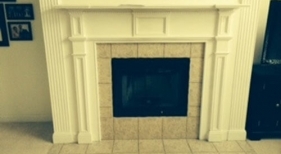 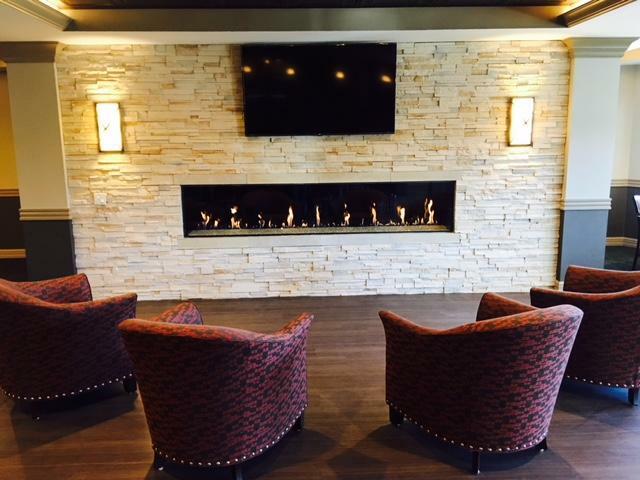 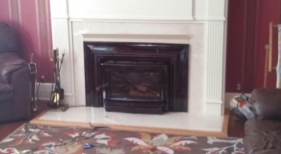 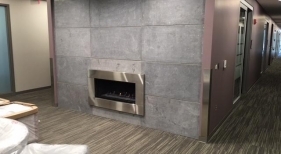 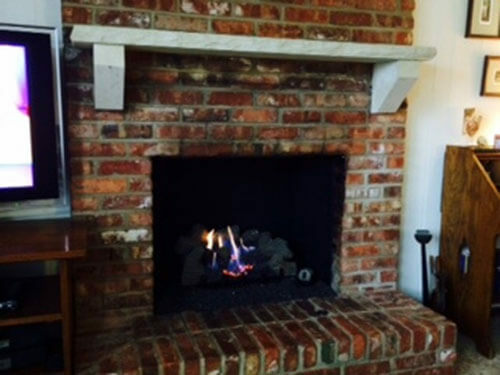 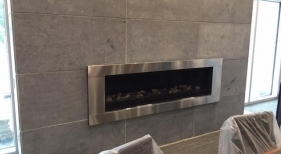 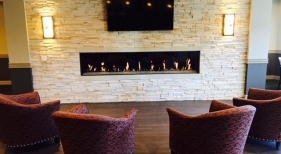 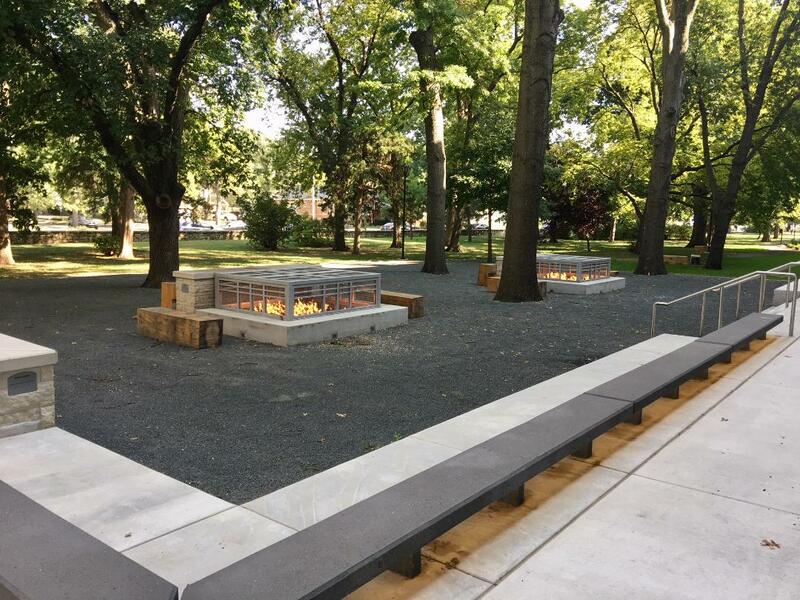 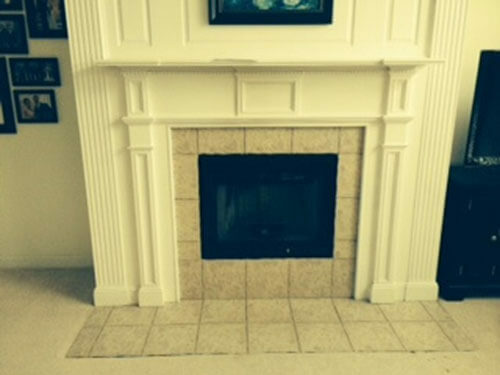 See our superb work here in our hearth photo gallery. 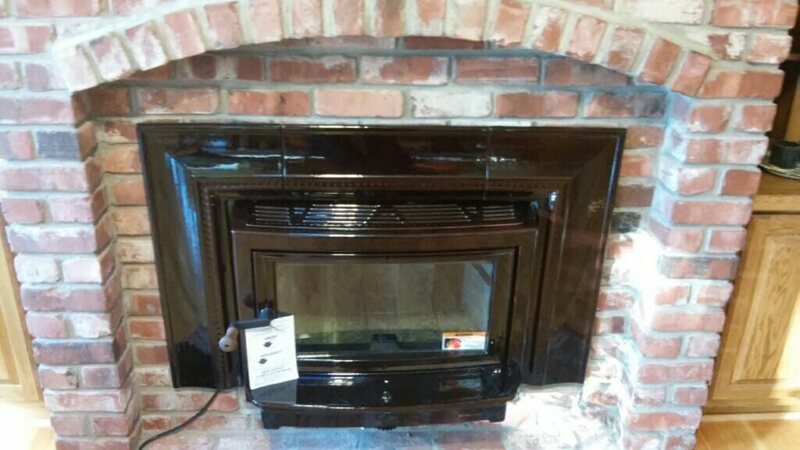 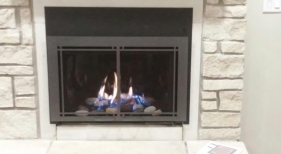 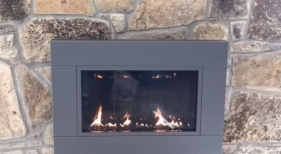 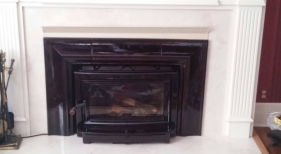 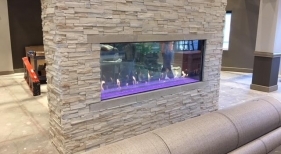 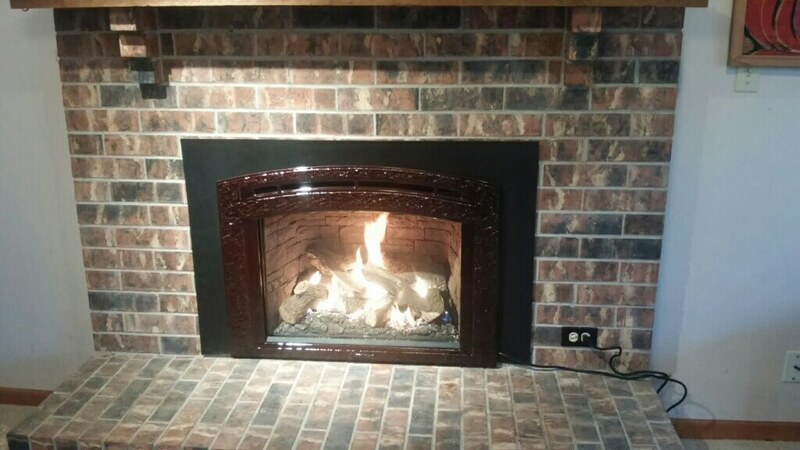 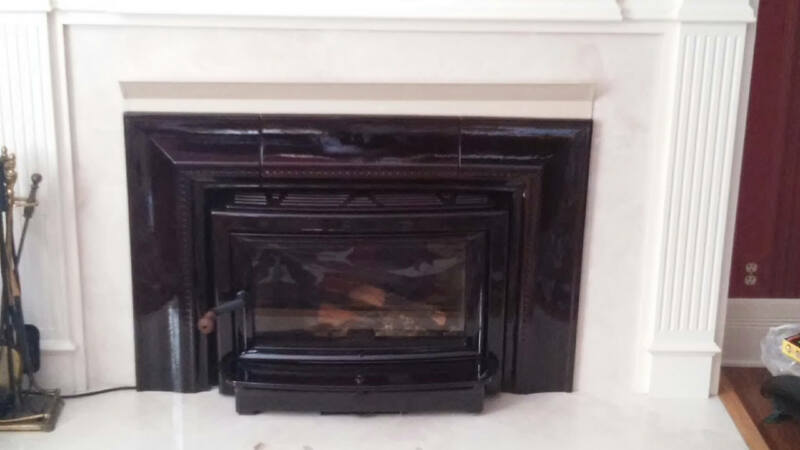 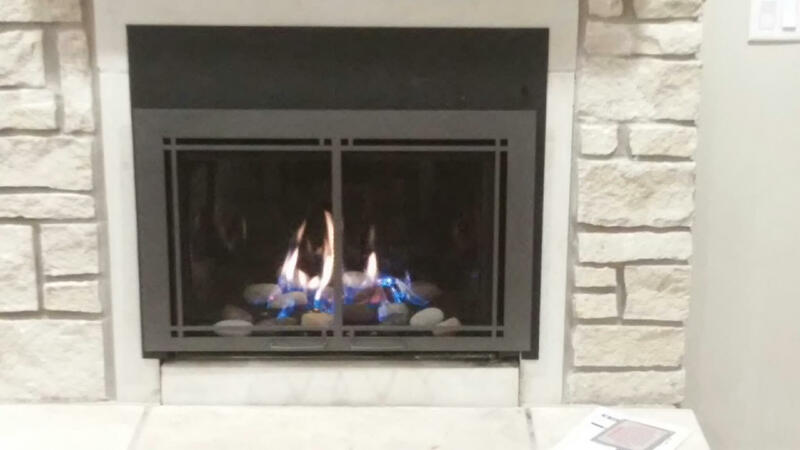 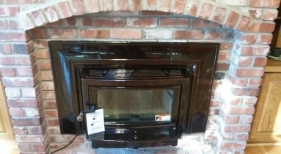 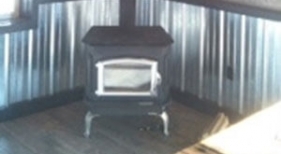 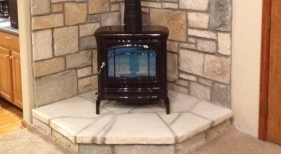 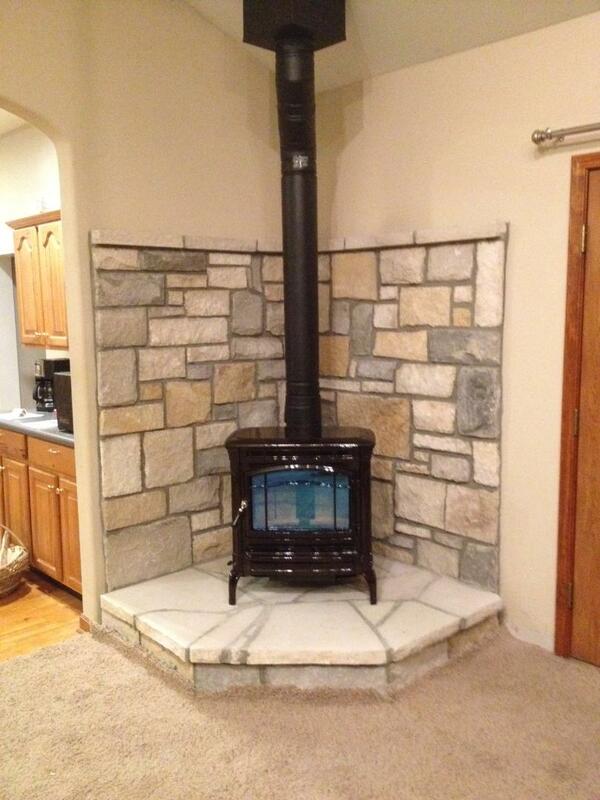 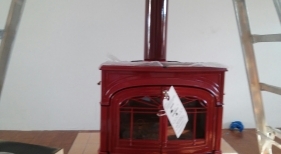 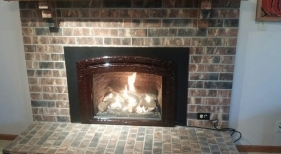 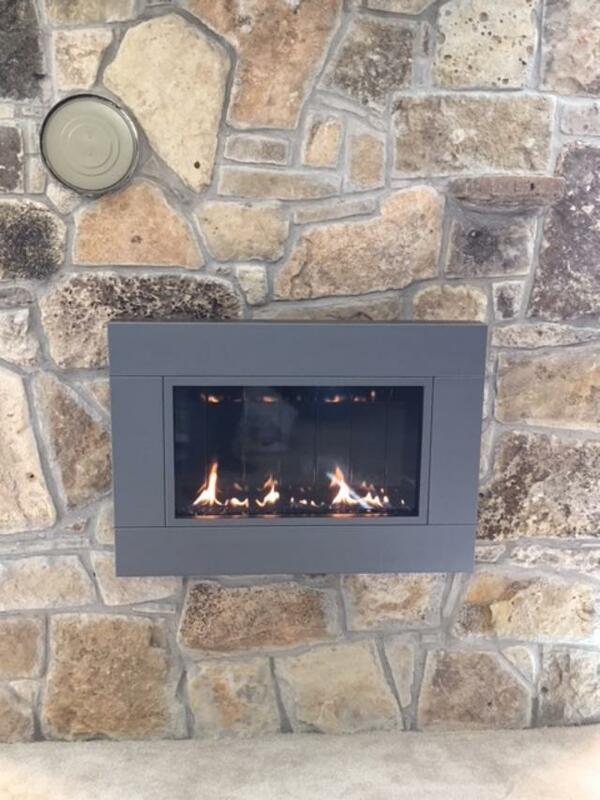 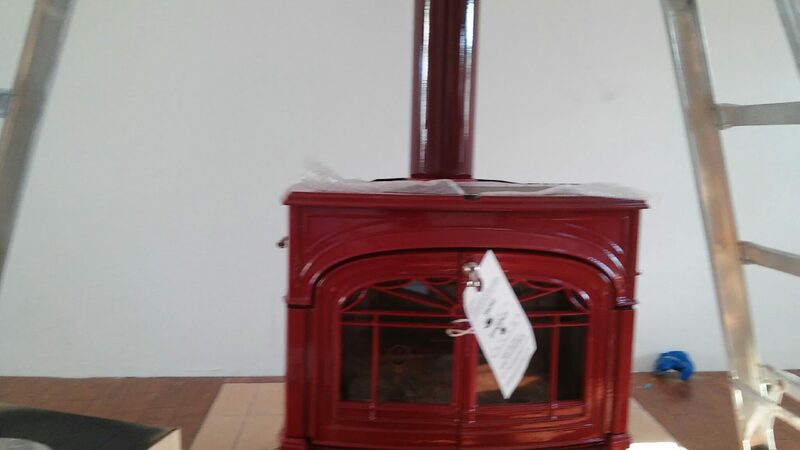 From wood burning to gas fireplaces and stoves, pellet stoves and electric fireplaces. 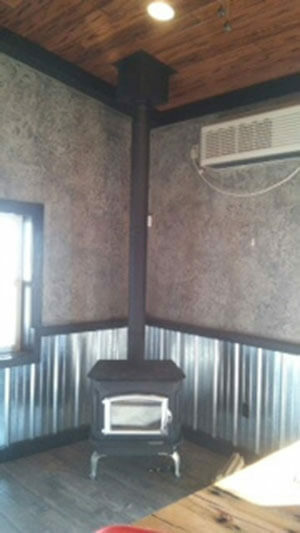 Swims & Sweeps can install what you want to make your home comfortable and inviting. 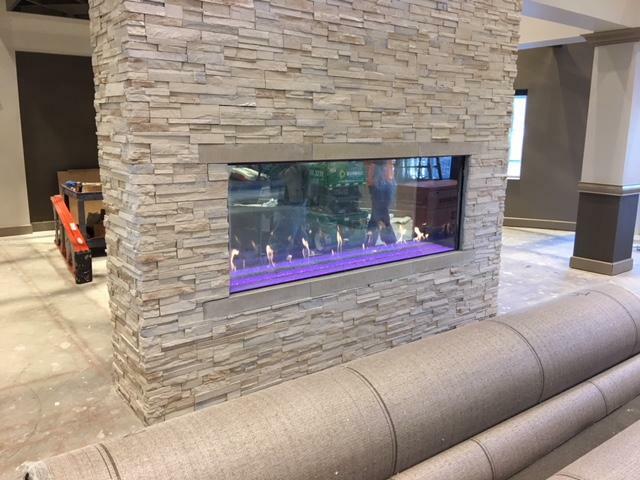 We’ve been satisfying customers for over 25 years, and we’re ready to impress you with our selection and service.